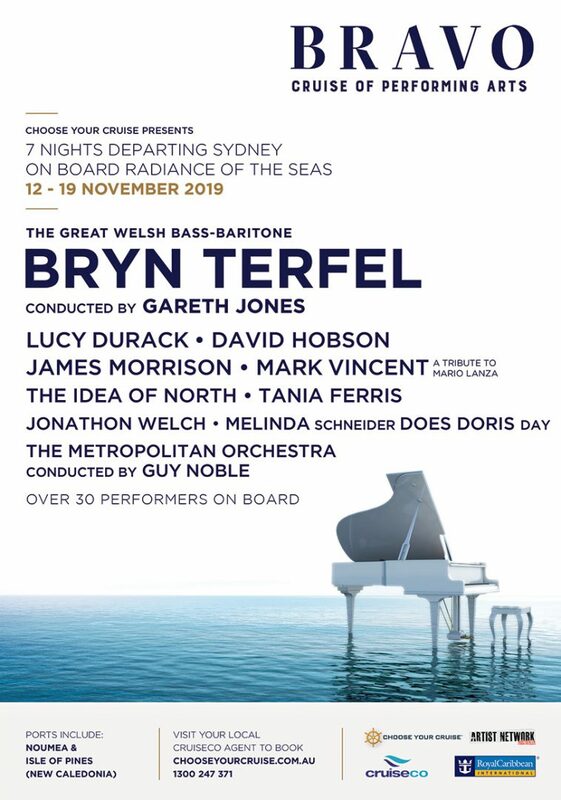 Since making his debut with the Hannover NDR Orchestra in 1994, he has appeared worldwide, leading the most prominent orchestras and soloists in venues like the Royal Albert Hall, Berlin Philharmonie, Salle Pleyel, Vienna Konzerthaus, Tokyo’s Suntory Hall, and at New York’s Carnegie Hall and Avery Fisher Hall. 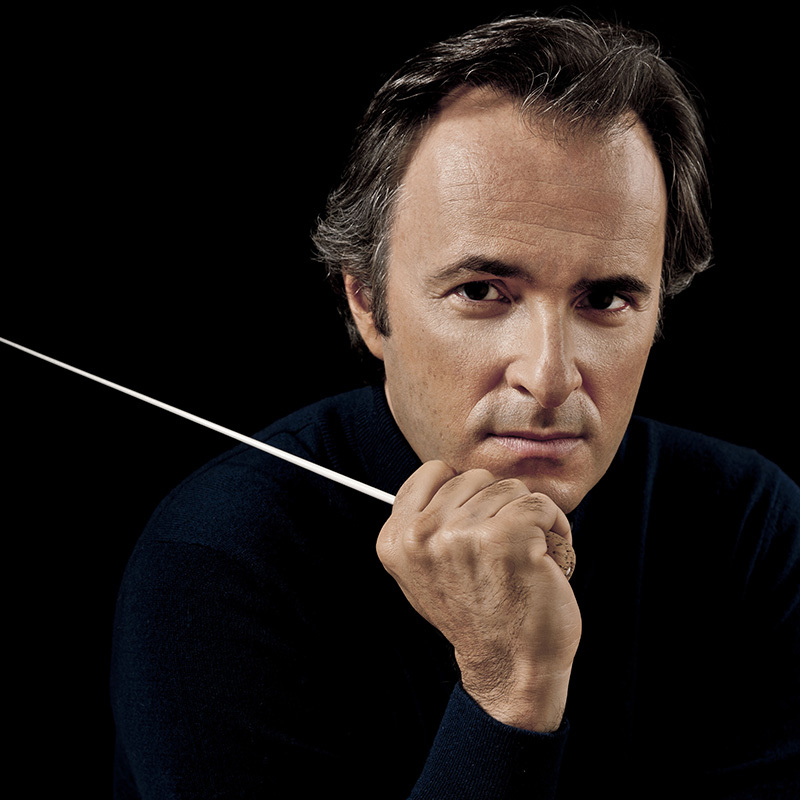 During his career, David Giménez has conducted orchestras such as the Vienna Philharmonic, the London Symphony, the Philharmonia, Münchner Philharmoniker, Orchestre de Paris and Filarmonica della Scala. He has also appeared with soloists such as Yoyo Ma and Antonio Meneses. He is currently Principal Guest Conductor of the Bucarest Philharmonic Orchestra and Laureate Conductor of the Orquestra Simfònica del Vallès in Barcelona. Recently David Giménez has appeared, among other places, on the podiums of the Munich Symphony, Brucknerhaus Linz Symphony, Vienna Volksoper Orchestra, Czech National Symphony, Seoul Philharmonic, Tokyo Philharmonic and China National Opera House Orchestra. In his home country, Maestro Giménez conducted orchestras like Barcelona Symphony Orchestra, Real Filarmonia and Orquesta Sinfónica de Bilbao. In the operatic field, he opened the 2014/15 season of the Barcelona Opera House (Gran Teatre del Liceu) with a series of tribute concerts to Giuseppe Verdi; then he was the musical director for the new opera El Juez, composed by Christian Kolonovits, which had its world première in Bilbao and the Erl Festival in Austria. Maestro Giménez also made his debut at the new Mariinsky Theatre in St. Petersburg with this opera. He also joinedJosé Carreras, Placido Domingo and Diana Damrau for different tours in Europe, Asia and South America. In addition, Maestro Giménez has regularly been on the jury of the Reina Sofia competition for composition in Madrid. Sofia Philharmonic, Moscow City State Symphony – Russian Philharmonic and Bucharest Philharmonic. 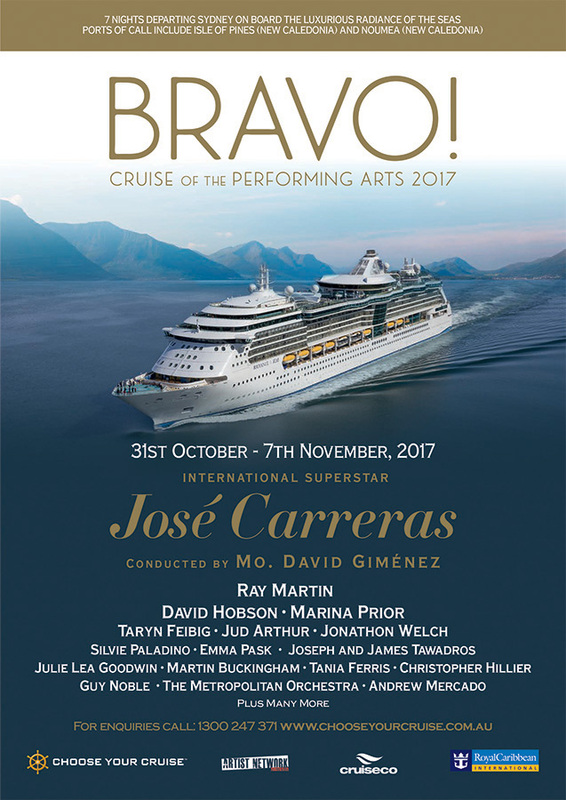 Important highlights will also include Maestro Giménez’s debut at Theater an der Wien with El Juez and several world wide concerts for the José Carreras Farewell Tour.